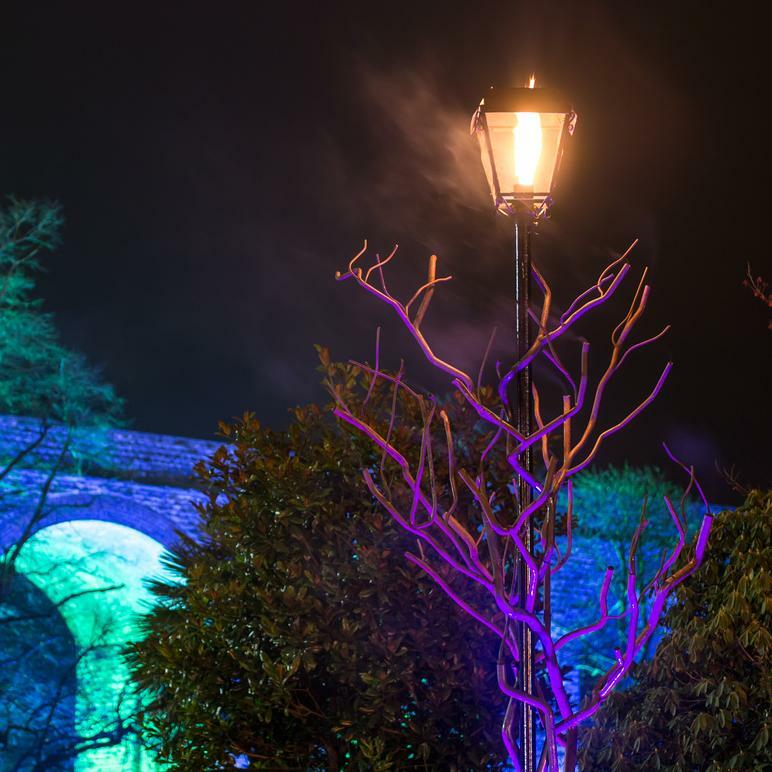 Looking for something fun, different and interactive for your event? 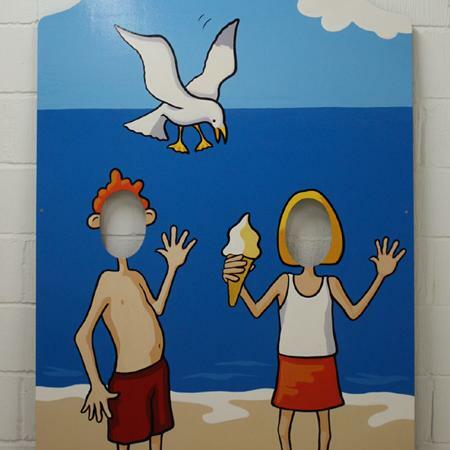 Why not hire or order your own peep through boards ready for some old fashioned phototastic fun?! We are kept very busy making the UK's finest traditional peep boards for TV shows, shopping centres, festivals, seafronts and private parties all round. However we just love making and creating new designs every week. 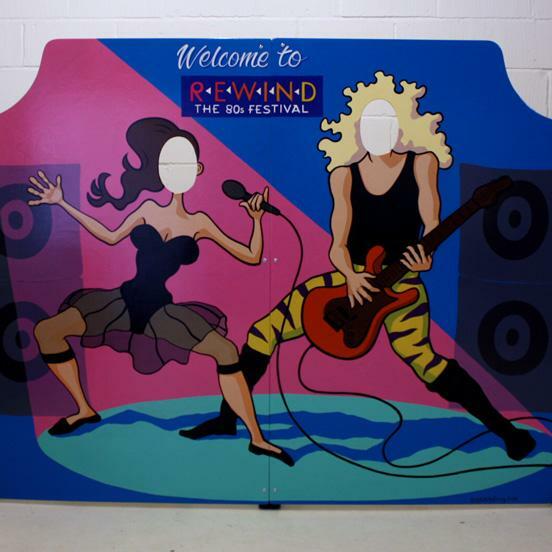 All of our peep through boards are built to order so you can can create any design for any event or theme. You name it and we will make it! Great fun for all the family and for all ages, these amusing accessories are great for weddings, festivals, fetes, fayres, exhibitions or brand promotion. For more information regarding our peep through boards or any of our other interactive acts please contact your account manager.